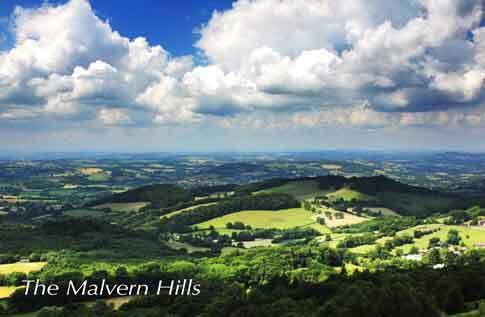 Our Malvern Antiques & Collectors Fair is located in an area of outstanding natural beauty. Situated at the foot of the stunning Malvern Hills, it is an area of beautiful landscape, thriving towns and bustling villages. Sunday: Early entry: 8:30am – 10am, £4pp. General entry: 10am – 4pm, £3pp. ► Cash points on site.